Enable the client to host 2 breakout spaces in the middle of their conference space. 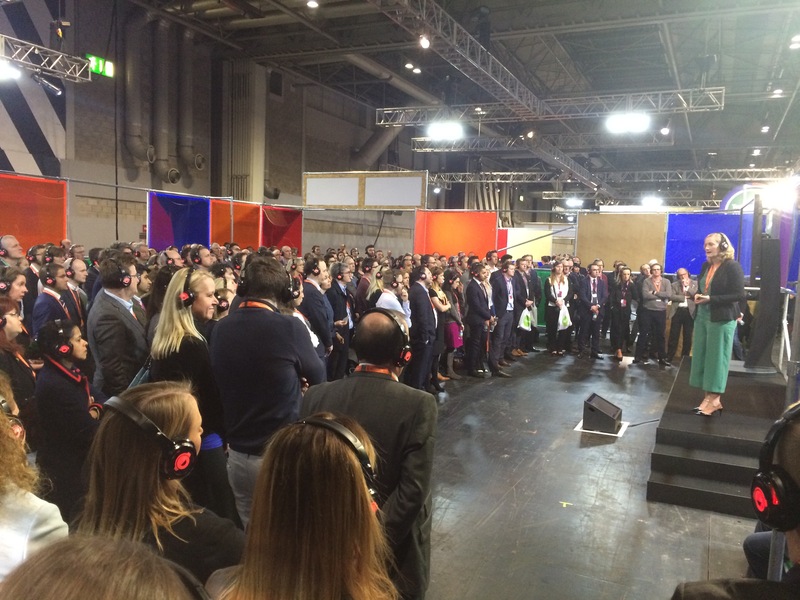 SILENT CONFERENCE were there to provide 2 break out spaces in the middle of a bustling conference space at the NEC for Lloyds HBP (Helping Britain Prosper) 2018 event. 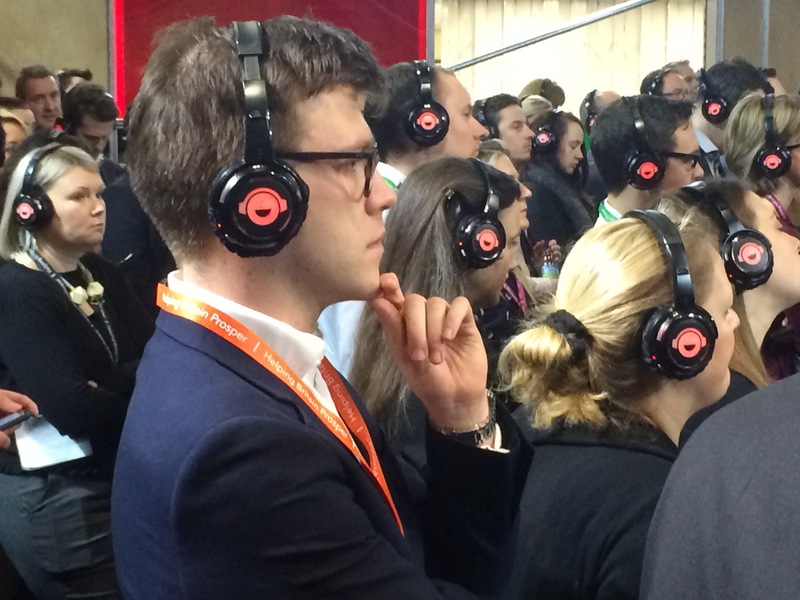 We provided 1,200 pairs of headphones for the event and sent a technician to help set up. At a late stage the client was apprehensive about the hygiene of the headphones. To ease their concerns we provided hygienic covers so they could be kept clean. 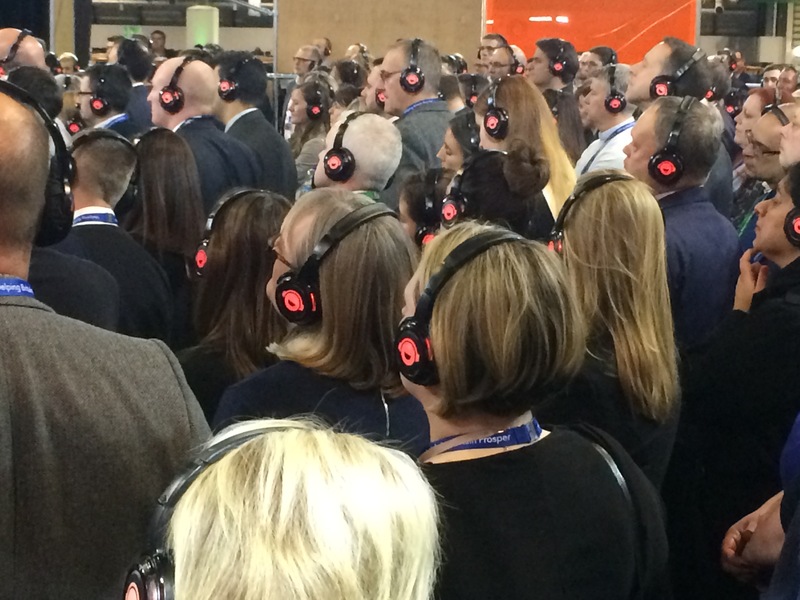 We devised a cost effective method of providing a hygienic solution to their concerns about the headphones. We were also there to ensure that the client had the ability to replenish hygeinic ear covers after each use. Guaranteed the client could maximise their space at their conference without having to purchase other rooms to host break out sessions. 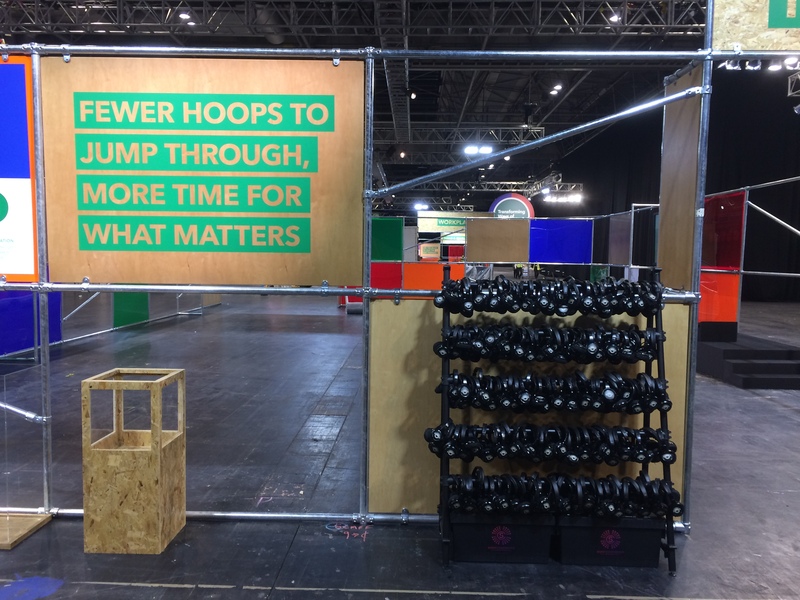 Gave the client the ability to really reach-out and engage their audience in a busy exhibition space. "The headphones worked extremely well. 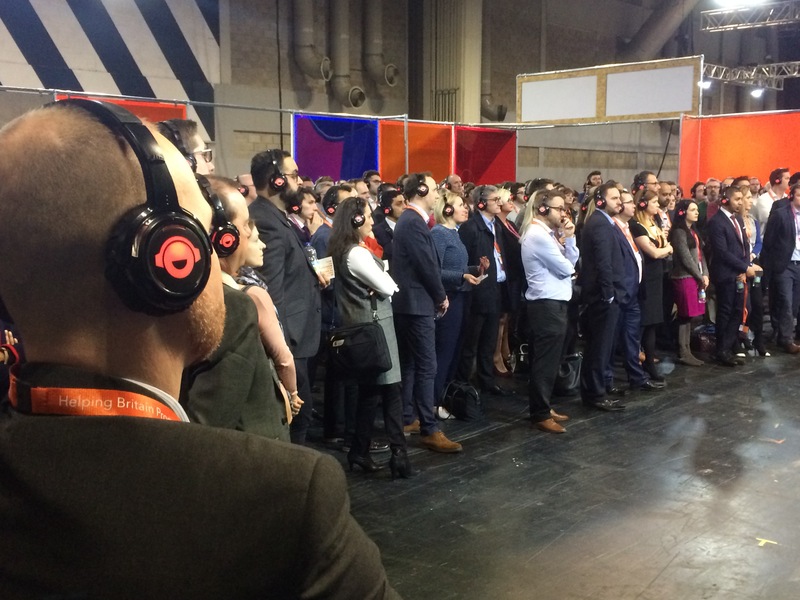 They gave us the ability to really engage with the delegates in an exceptionally busy space."